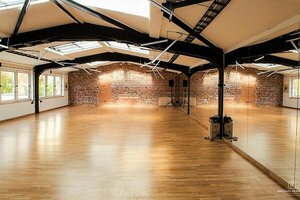 Multifunctional industrial space with a dance studio. 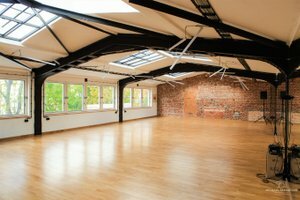 This space is made out of wooden floors, white walls and many windows which gives it a great natural light. 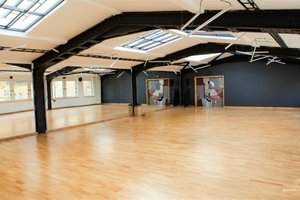 This showroom space is to be used for your next fashion event.